Imaging Station is dedicated to providing solutions to managing the paper and electronic information within your business. If you are running out of space, want a competitive advantage, need to reduce time looking for information or are subject to compliance, Imaging Station can provide tangible improvements to YOUR information management. 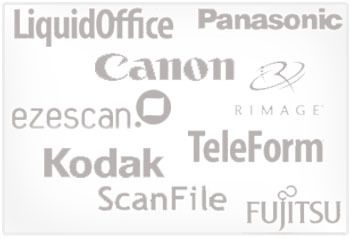 From scanning front ends to forms processing applications we can provide you with the right tools to get the job done. We can show you how to quickly SCAN, STORE, SHARE and RETRIEVE your paper and electronic documents.